This lesson is a flat rate of $340 for the entire family or group of friends. This 3 hour lesson is perfect for families who want their kids to get out there and learn the basics of surfing. It's driven by safety and fun! 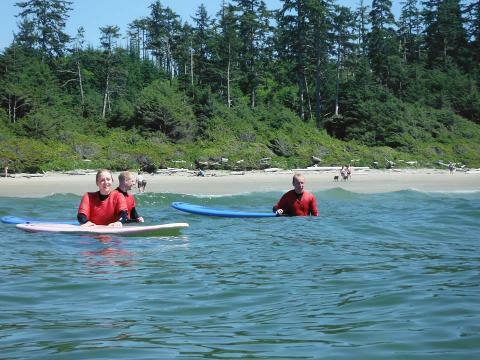 All surf instructors are experienced surfers and are Bronze Cross and Bronze Medallion Certified. This is also a great lesson for groups of friends that want to have their own instructor. It will be catered to your groups needs and abilities. 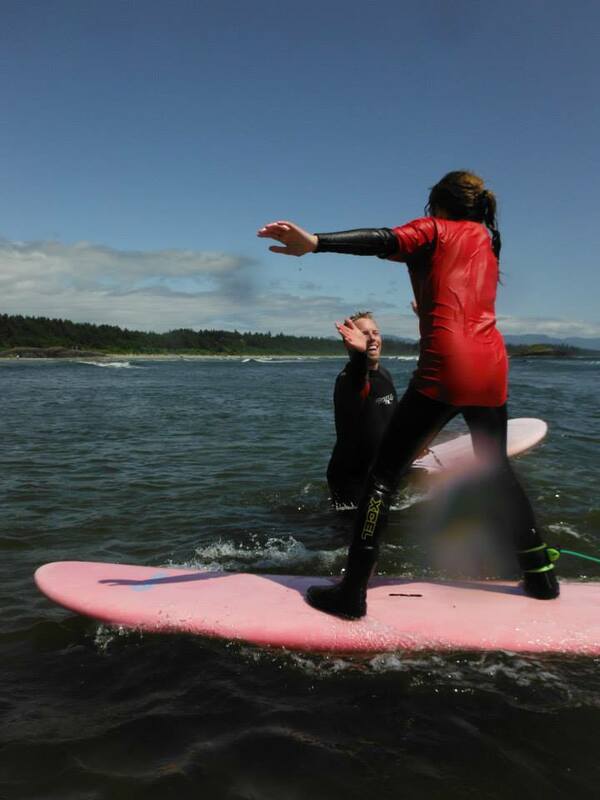 If you'd like keep your surf gear after the lesson for a 15% savings on Family Surf Rentals, select the Extras after you've selected your surf lesson! This is for families only that have kids 15 and younger. Groups of friends must book the regular rental extensions.